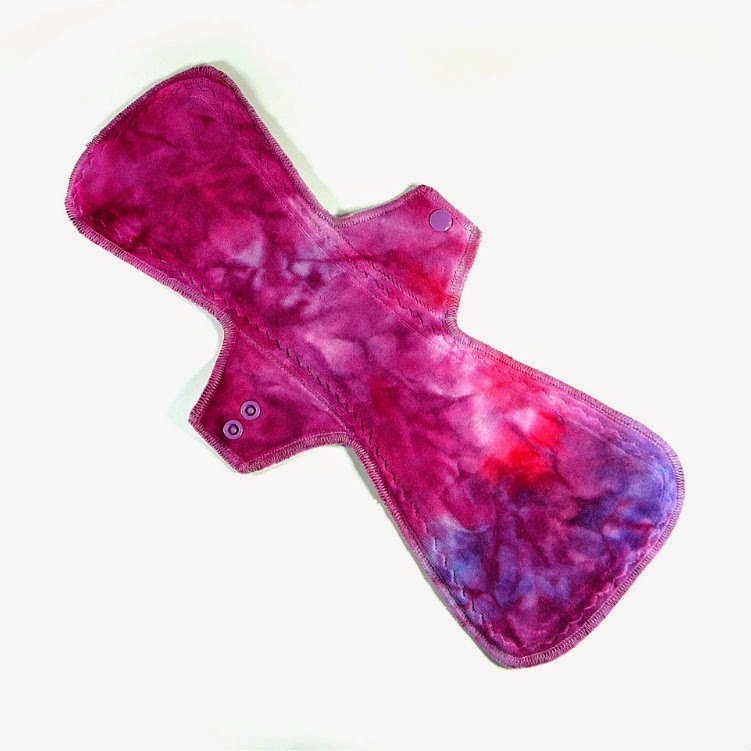 Clothcycle: Big pads are back in. Musings about menstruation the reusable way. Big pads are back in. Cloth Pad stocking time soonish.